Check valuation of all Used Mitsubishi car models online within 10 seconds for free. 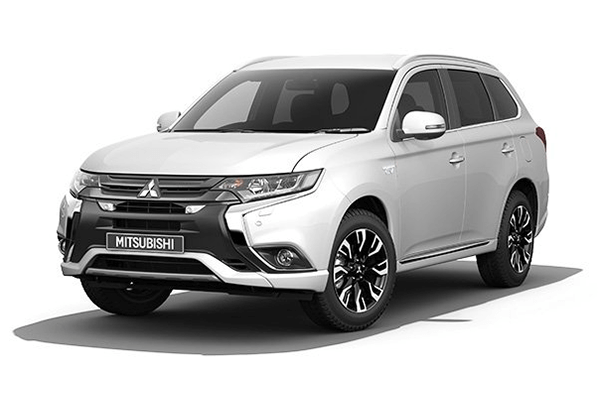 Select model , year and explore price list of all second-hand Mitsubishi cars such as Cedia,Lancer,Montero,Pajero,Pajero Sport and get complete pricing report for free. Check fair market prices of all pre-owned Mitsubishi cars and make an informed used-car buying decision. Mitsubishi is a Japanese multinational automobile company headquartered in Minato, Tokyo. Mitsubishi in 2011 was the sixth biggest Japanese automaker company and ranked 16th worldwide. The company came in partnership with Nissan in 2016, wherein, Nissan owned one-third of Mitsubishi. The origins of the Mitsubishi car lies back in 1917, wherein, the Mitsubishi Shipbuilding Co., Ltd. build the first series of the automobile. The car manufactured back then was a seven-seater sedan. Furthermore, the company grew to produce many more car models. 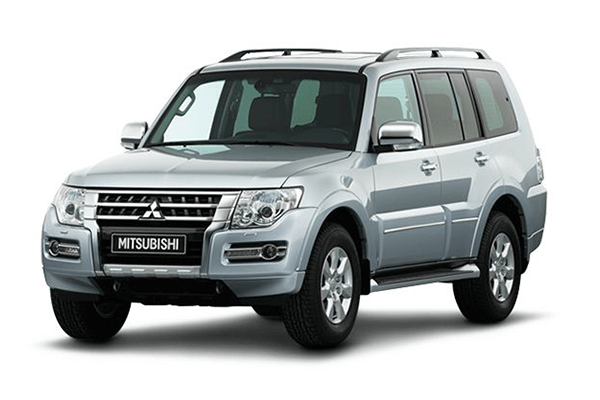 Taking into consideration the Mitsubishi cars India back in 1998, the company collaborated with Hindustan Motors which is an Indian based company, wherein, the manufacturing plant is situated in Tamil Nadu. 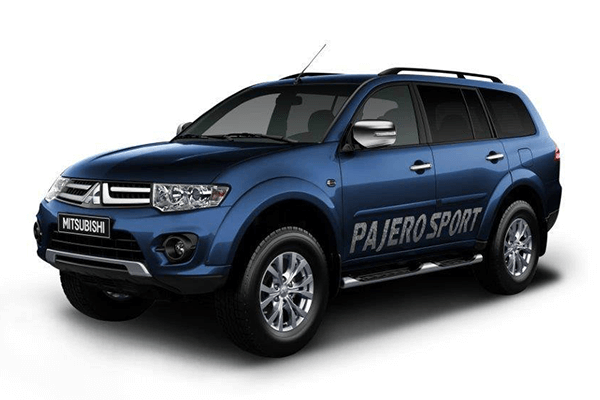 Currently, the Mitsubishi cars India has launched many models in the country, wherein, the midsize SUV Pajero Sport was launched in the year 2016. 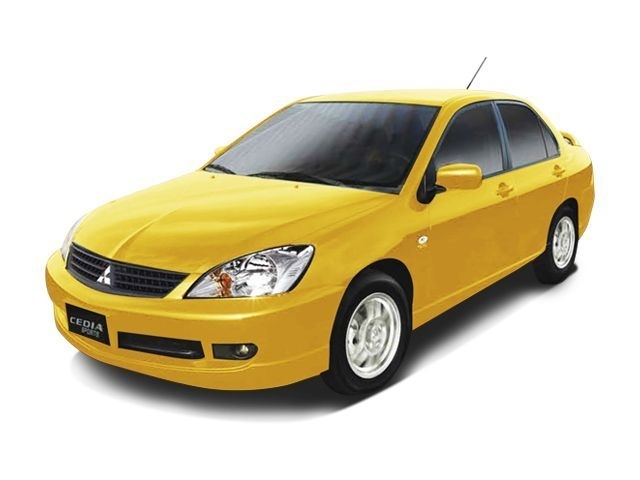 Mitsubishi ruled the Indian car market in the year 2000 by launching the Mitsubishi Lancer SLXd, which is currently discontinued. The Mitsubishi cars India faced a slowdown in sales as the years passed by, due to its poor engine and transmission combination in the Indian market. Later the company made a comeback in the year 2012 by launching redesigned Pajero sport and did manage to retain the fame. 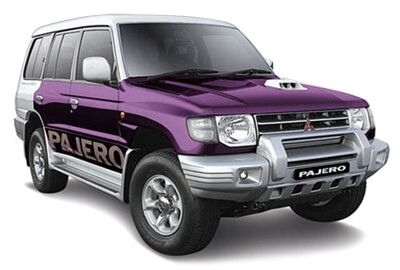 Although the design of the new Pajero sport was not new to the car market worldwide, it was still modern for the Indian market. Furthermore, the car went through a makeover in 2014. However, talking about its price, it is quite economical – ranging in lakhs. 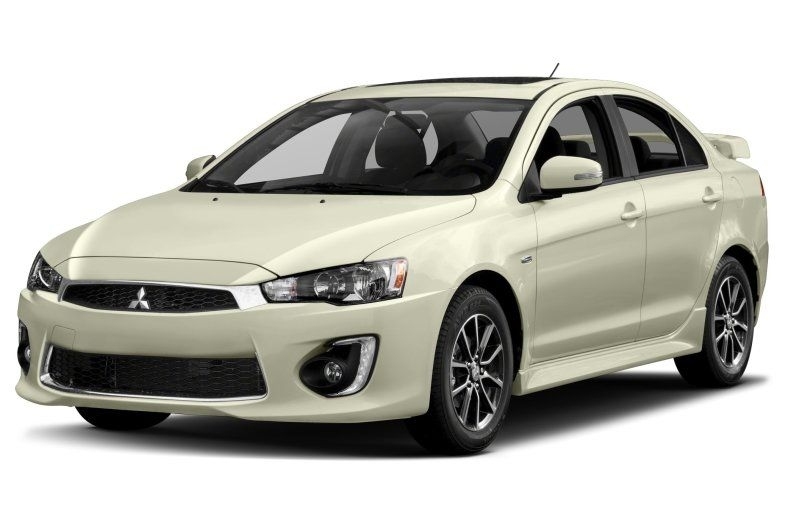 In case if you are interested in buying a used Mitsubishi car then the price might vary depending on its depreciated value as well as the model of the car.